Since opening in 2000 in Shibuya, Tokyo, the leading district in music and fashion and worldwide focal point for Japanese youth culture, WOMB continues to bring the latest and best in electronic music to fans in Tokyo and serves as the launching pad for resident artists into oversea fame. Abroad, we bring Tokyo’s unique club scene overseas through WOMB TOKYO NIGHT at world-top venues such as “Fabric” in London and “Space Ibiza” in Spain. Featuring Asia’s largest mirror ball and a top-class sound system with high-quality lighting and laser productions, we not only bring the world’s top artists to our acclaimed main floor, but also the latest Tokyo artists dominating the local scene to 3 variety-rich sub-floors for you to enjoy. 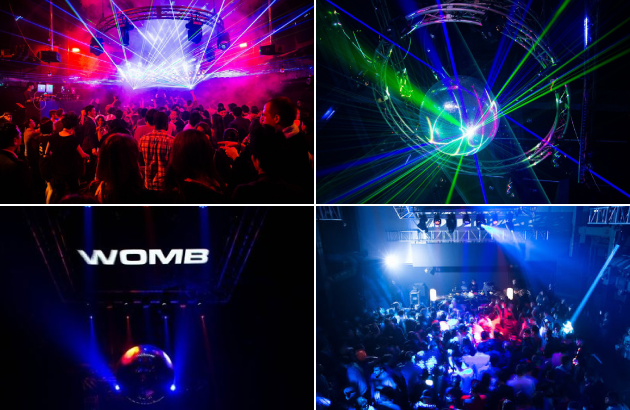 Ranked #2 in the world in 2005, #5 in 2008, and #4 in 2009 according to the yearly ranking carried out by London’s celebrated music magazine “Mixmag,” WOMB is well-known as a hotspot for top artists and music fans all over the world and as a club representative of Tokyo. 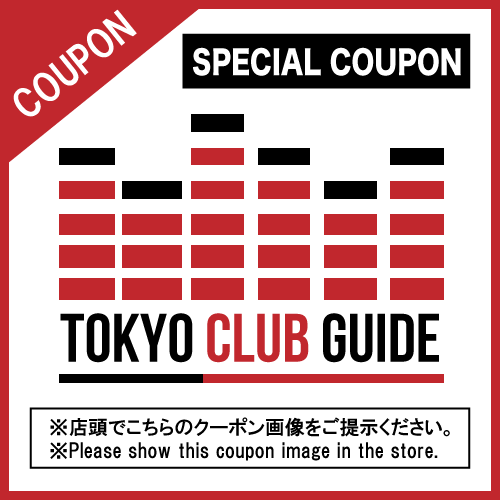 Limited Every Tuesday, Show TOKYO CLUB GUIDE coupon image, MEN ¥500 Discount WOMEN ¥FREE for entrance fee!